ATIMAGAZINE | BLOG: It always seems impossible until it's done!! 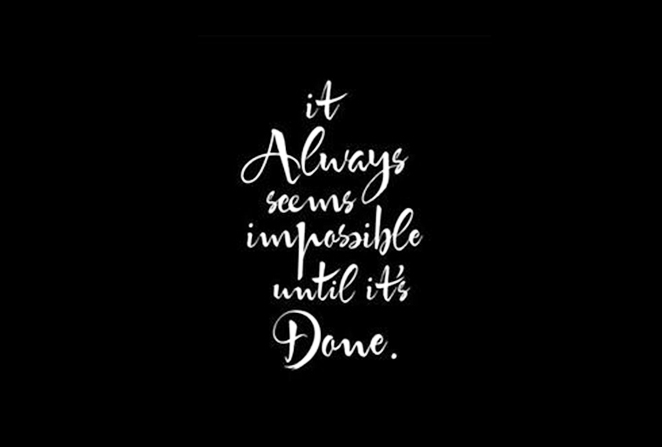 It always seems impossible until it's done! !